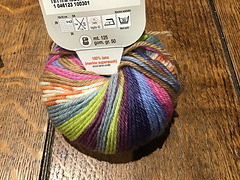 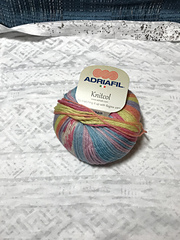 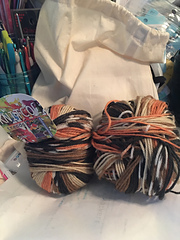 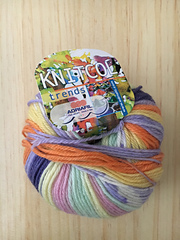 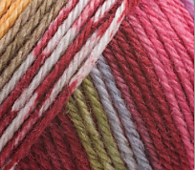 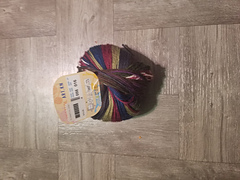 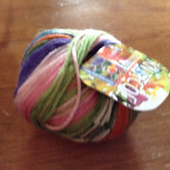 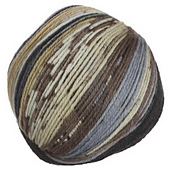 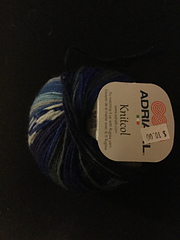 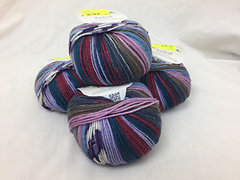 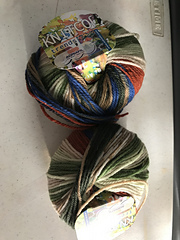 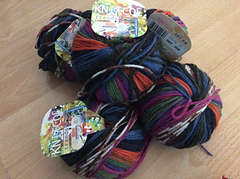 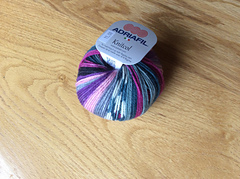 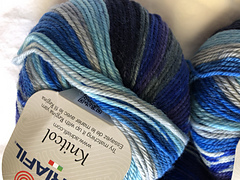 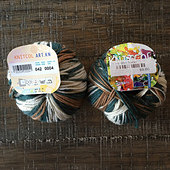 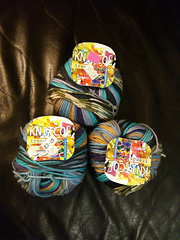 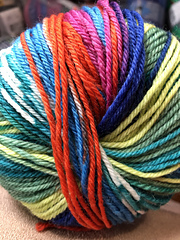 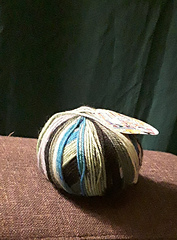 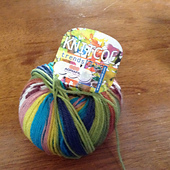 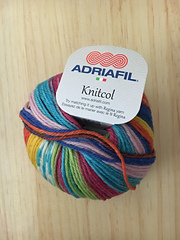 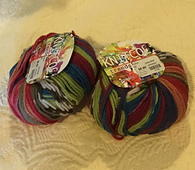 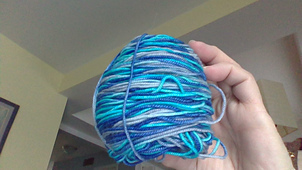 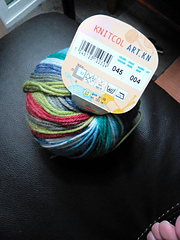 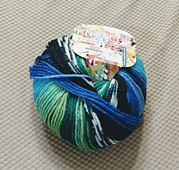 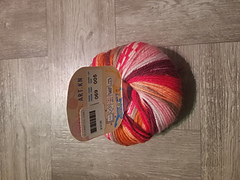 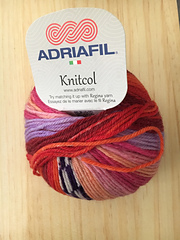 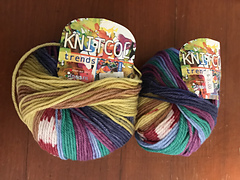 Adriafil Knitcol yarn is distributed in the US by Plymouth Yarn Company. 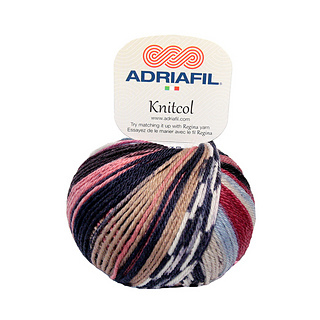 Adriafil Knitcol yarn is offered in an elegant plain version as well, represented by Adriafil Regina yarn, that comes in a very large and various colour range (38 colours!). 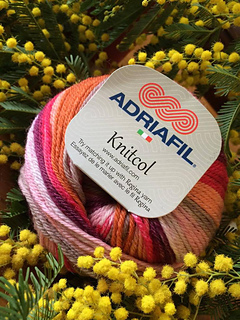 You can mix the two yarns for making elegant and original garments, where the plain colour of Regina enhances and recalls the colours of the jacquard yarn Knitcol.